2010 marked the beginning of the Greek crisis, introducing devastating austerity measures that radically transformed all aspects of life. Eight years later, the total failure to manage the crisis and “restructure” the economy is clear, an outcome that was repeatedly predicted by both its critics and its designers. 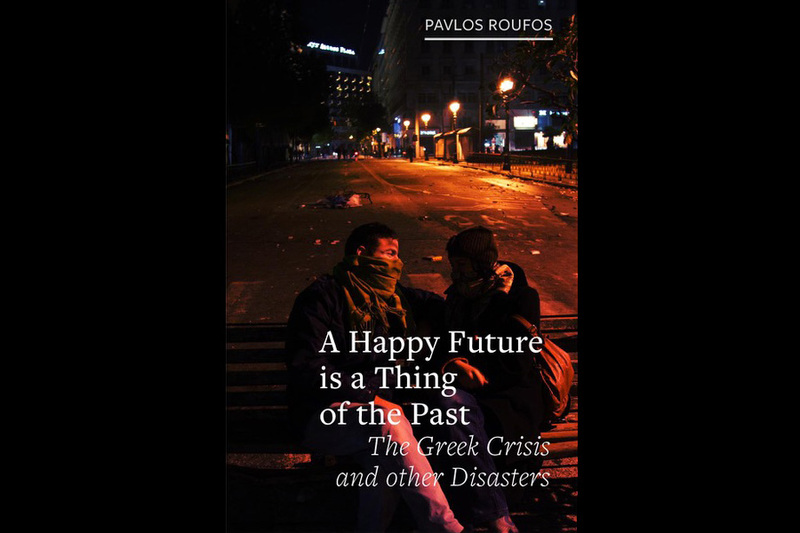 In his recently-published book, A Happy Future is a Thing of the Past: The Greek Crisis and other Disasters (Reaktion Books, 2018), Pavlos Roufos discusses the underlying aims of the crisis management program as well as the social movements that arose to oppose it. The talk is co-sponsored by the Socialist Studies Seminar, the Working Class History Seminar, and the European Studies Center.